Hi, and welcome to Laurie Jean & Rose. 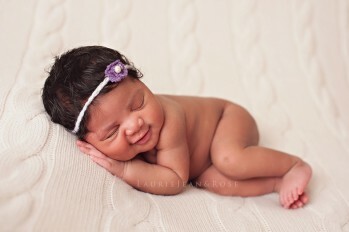 My name is Lauren, and I have been photographing newborns since 2010 in the NW Atlanta area and all over! 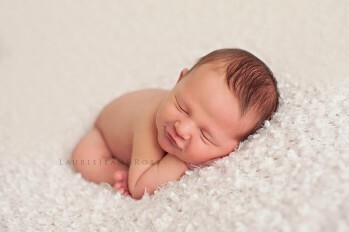 My love affair with newborn photography began shortly after the birth of my youngest son, when I missed the window for my son’s sleepy newborn photos due to my photographer canceling on me at the last minute. 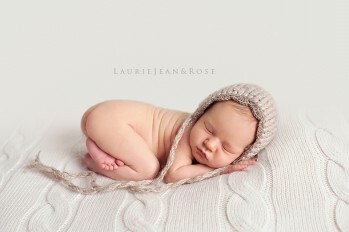 Unfortunately I didn’t get any sleepy posed shots of him, but so began my interest and love for newborn photography. 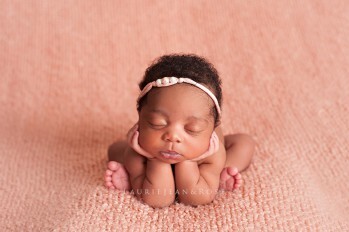 I am completely self-taught, and have photographed over 1,000 newborns over the last near decade. 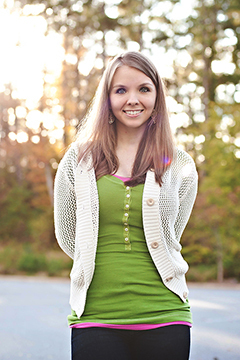 My goal is that you find our session an enjoyable experience, are completely relaxed, and love your newborn photos for many years to come. I prefer to focus on timeless images with simple props vs. the latest gimmick. 80’s clothes and hair, anyone? Okay, that era was actually pretty awesome, but let’s keep the baby photos fresh.